This output includes mainly Revenue Collection, Policy Advice and Compliance. It also covers border management, enforcement activities and services to clients, including the general public and Government. 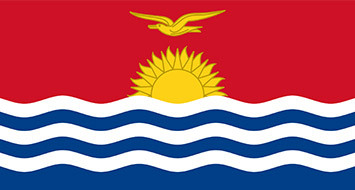 The Kiribati Customs is responsible for Revenue Collection, Enforcement of Customs Laws and Regulations and giving Policy Advice. Kiribati Customs has over the last years contributed to approximately 20% of the total Government revenue (approx. 60% of total tax revenue) and as such is very conscious of this core responsibility.